Over 60% of all real estate sold in Australia and New Zealand is completed via the process of Auction. However, Australia hasn’t always seen such a high percentage of preference and the development of the use of auctions has seen tremendous growth over the past 20 years. As sellers and buyers alike are learning to overcome the misconception that auctions are only relevant for selling distressed property and through employing the process of auction they have experienced the many advantages. Recently we are beginning to see a similar trend in the USA; however Harcourts USA Brady & Co Auctions believes many companies who are claiming to offer the process of auction are continuing to miss the fundamental concepts which make auctions successful. 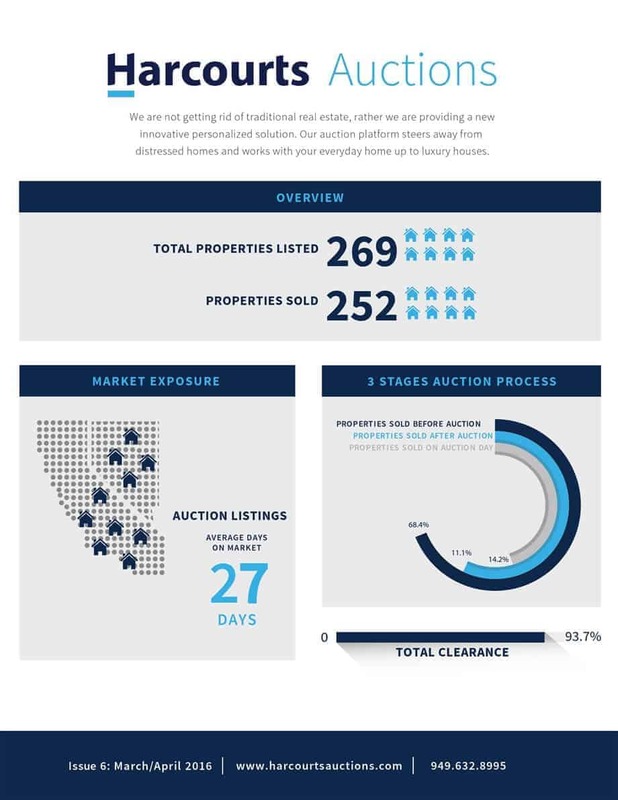 Many real estate auction companies have recently formed looking to make a quick buck and cash in off the recent take up of the process, however in doing so have created a process which lacks genuine and transparent transactions, conducted by agents who have little skill base around the auction process. Brady & Co Auctions provides a service exclusive to Harcourts USA focused on the auction process but does more than just auction property. Ben Brady the Director of Auctions is responsible for calling the bids of the live cry auction; however, given Ben’s extensive experience as a sales agent and manager he is also responsible for delivering regular sales coaching to all Harcourts USA agents. Through having Ben as a constant point of contact within the Franchise, this allows Harcourts agents across USA to be completely educated and skilled in the process of auction, giving them the ability to be known as auction experts. 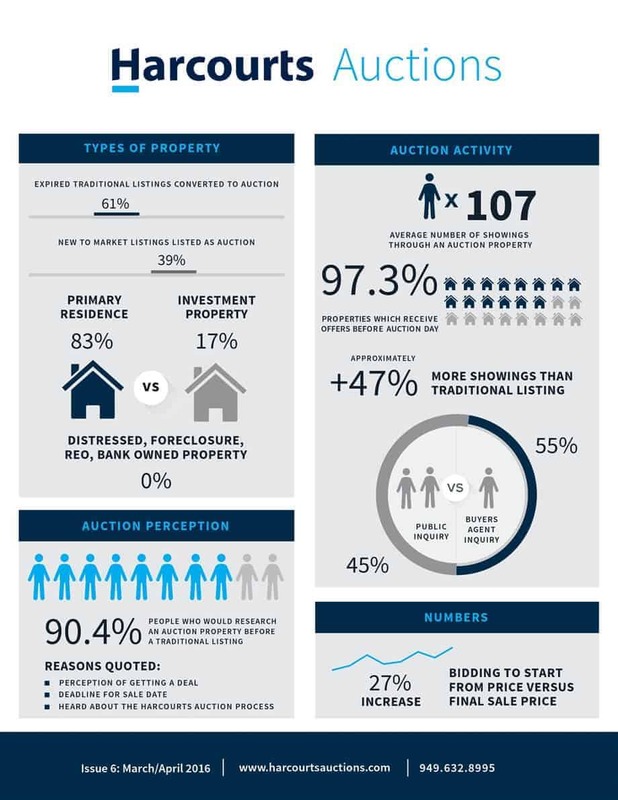 Learn more about Buying and Selling your home via Harcourts Auctions.